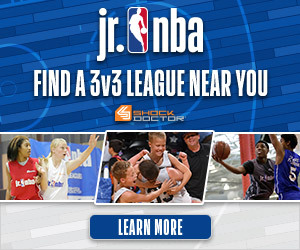 The Jr. NBA 3v3 Leagues in Atlanta will launch on March 4, 2017. 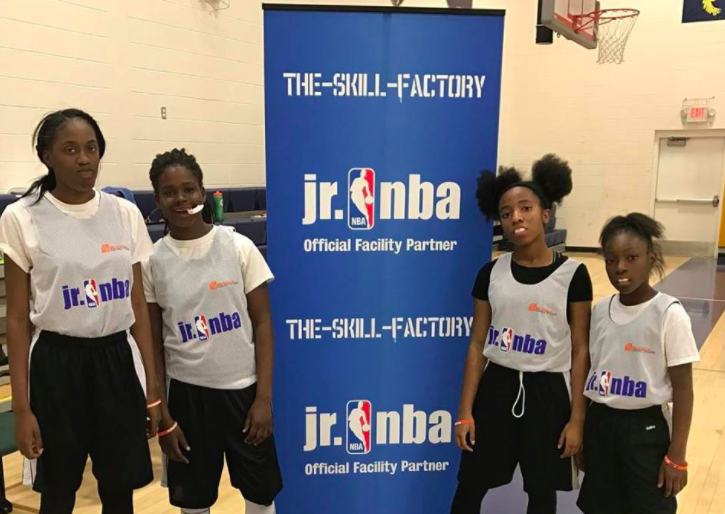 The objective of the leagues is to impact youth players’ long-term development by delivering a fun on court experience that creates additional opportunities for boys and girls ages 10-14 to engage in play, foster skill development, and cultivate friendships. Throughout the season, there will be opportunities to engage with members of the Atlanta Hawks.